Assistive Technology is anything that enables a person with disabilities to have access to the same materials, information and facilities as those who are fully able-bodied. The technology can range from something as simple as a pencil with an eraser on both ends to tap on a tablet, or as complex and expensive as a wheelchair elevator to access a second-story classroom. Obviously, in the latter case, the facility would receive the funds to provide accessibility to all students with disabilities. 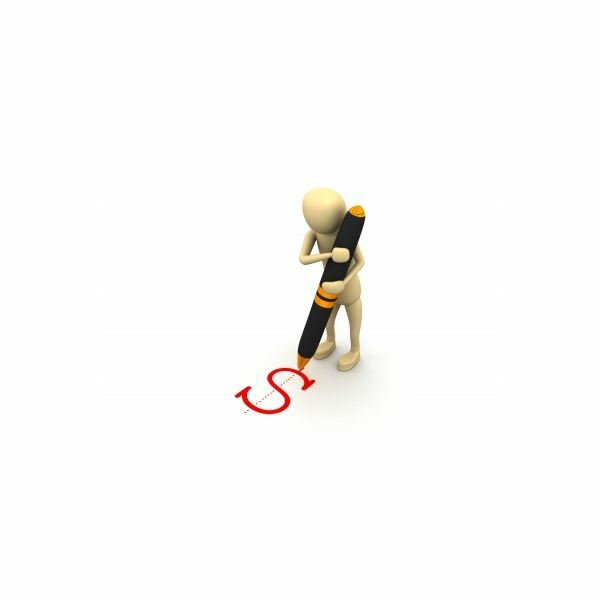 This is an indirect form of funding that provides AT directly to the individual. A laptop with a voice recognition program or simply changing the settings to display larger icons and fonts is AT that allows individuals with visual impairments to work, take class notes and do research. 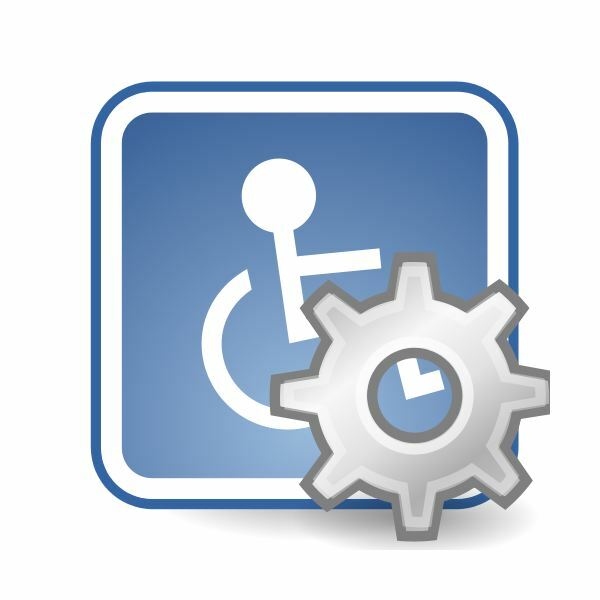 Most computer are already equipped with some basic forms of AT for individuals who are disabled, and additional software can be purchased through online sites and college campus stores. The federal government provides educational funds to cover assistive technology at every level of education. This includes grants to private schools and universities that primarily offer education to those with different abilities and needs. One such university is Gallaudet University for the deaf. This university's tuition may seem daunting but there are scholarships and grants available to offset the cost by at least 70 percent. All the necessary technological necessities are already in place in this world-class facility. Apply early for admission and financial aid. Before setting your heart on a school, assess that the school has a Disability Services Office and a campus that's accessible to your particular needs. Colleges and universities typically allow students to live in the dorms for at least two weeks prior to the start of the semester and immerse the students in campus life and familiarity with the buildings and surroundings. This is especially helpful to students with partial or complete visual impairments. The required assistive technology in the form of library computers with needed software to assist in reading or magnifying screens may already be in place to ensure academic success. Schools pay for AT technology from earmarked grants designed specifically for students with disabilities. The grants provide for the staff and training of those in charge of ensuring a successful transition into the campus, as well as transportation off-campus and through campus. For students who need AT with them at all times, a way to own it is through private or federal grants, income from Social Security, Medicaid and Medicare. Scholarships and grants can range from a few hundred dollars to several thousand dollars annually. The requirements and qualifications must include proof of disability. Some of the scholarships are geared toward professionals continuing higher education or towards high school student. As an example, we have listed two below, but students and their advocates should look through the extensive list in the reference section and navigate to each website, complete the required paperwork and submit it ahead of time to ensure that any potential clarification or corrections can be submitted ahead of the closing date. The Lighthouse Guild offers several scholarships to the visually impaired. The Carroll Center for the Blind offers multiple scholarship opportunities. BraunAbility, a company selling wheelchair vans and lifts, provides a state-by-state list of funding resources. Be aware of deadlines, age limits, and requirements for a successful application. You will likely need letters of recommendation for some, and medical documentation and school transcripts for all. Protection and Advocacy is an agency federally mandated to operate in every state. They provide legal services and assist clients with discrimination, accessibility and recommendations. The agency advocates for the legal rights of the disabled and mentally ill. Other agencies include Vocational Rehabilitation Agencies. The Social Security Administration usually approves work and education plans prepared by Vocational Rehabilitation Agencies that include materials and assistive technology for school. Assistive technology that is considered medically necessary to read, hear, and communicate can be funded through Medicare. At the Medicare website you are directed to the Rehabilitation Engineering and Assistive Technology Society of North America for more information. All a disabled person needs is a prescription from their doctor to qualify for ownership because they are considered medically necessary. Some of the assistive technology includes telephones for those with visual impairments (large buttons, loud rings, etc) or for those with hearing impairments (TDD machines). A person who cannot hear can type his message to a hearing person or connect to a service that will relay the information to a hearing person who does not have a TDD machine on their end. These implements are simple enough to use and aid in communication while away to college. A young adult of 18 years of age who has sustained a disability will be able to collect Social Security Disability Insurance and may be eligible for supplemental income under SSI and continue to receive Medicare benefits. The young adult's eligibility is no longer tied to his parent's income. Any type of assistive technology that is deemed to be "medically necessary" will typically be covered under the "durable medical equipment" section of benefits. 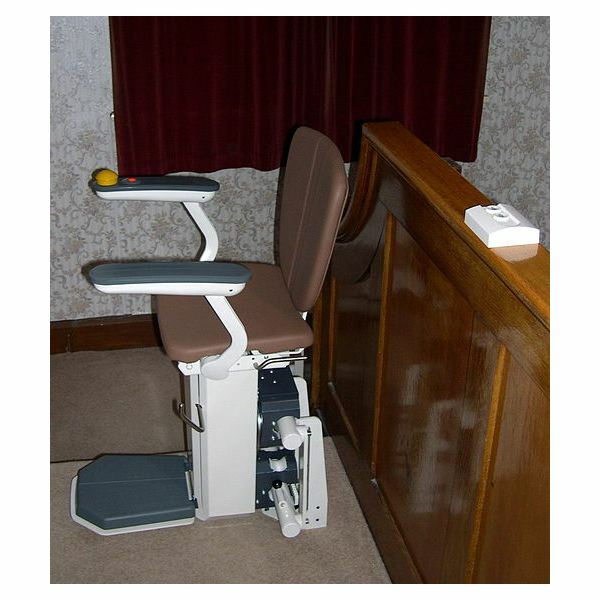 The types of AT devices can include a chair lift, a power wheelchair and prosthetics. Medicaid – Home and Community-Based Services Waivers are available in every state and the assistive technology that each covers will vary greatly. Contact the Vocational Rehabilitation Centers in each state to assess what the implementation of the waiver will cover in your state. Home modifications in the form of wheelchair ramps and stair glides may be included as well as educational materials and portable AT equipment. State clearly that your intent is to go to college and fill out the required paperwork and your needs for assistive technology. You will have to go through an assessment phase and evaluation, but they will do everything possible to get you the AT you need to pursue your academic goals. Pell Grants – Just like any other student, you are entitled to apply and receive funding through the federal government to attend school and any left-over funding from the grants is given to the student to purchase supplies that can include AT. Again, Washington University offers a brochure with plenty of useful information. The VR and the VA (Veterans Administration) will fill out the necessary paperwork to retrofit a van or passenger vehicle to allow the person with the disability to have freedom and mobility. It might take some time to explore the resources offered in this article but you'll find it's worth it. There is no reason why an individual with a disability can't pursue a career goal with so much funding and resources available in the private and public sector.